A search team has found bodies and wreckage from the Air France Airbus A330 aircraft that crashed into the Atlantic Ocean on June 1, 2009. The vessel Alucia had started searching on March 25, 2011 using unmanned submarines. 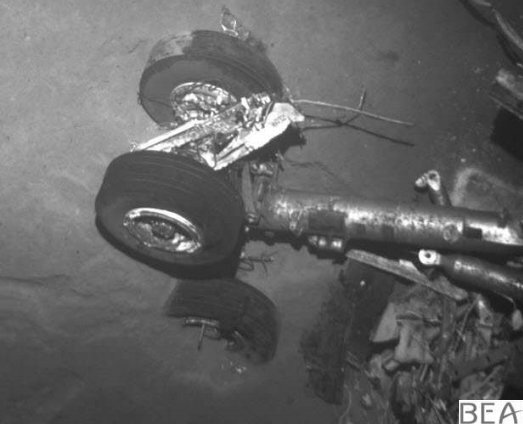 Pieces of wreckage including an engine, landing gear and fuselage and wing parts were discovered on the Ocean floor.